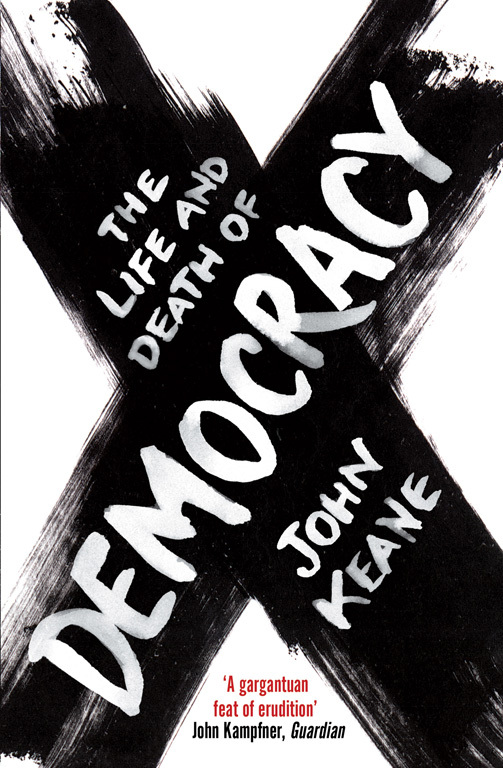 The Life and Death of Democracy will inspire and shock its readers. Presenting the first grand history of democracy for well over a century, it poses along the way some tough and timely questions: how did democratic ideals and institutions come to have the shape they do today? Given all the recent fanfare about democracy promotion, why are many people now gripped by the feeling that a bad moon is rising over all the world's democracies? Do they indeed have a future? Or is perhaps democracy fated to melt away, along with our polar ice caps? Stylishly written, this superb book confronts its readers with an entirely fresh and irreverent look at the past, present and future of democracy. Born in southern Australia and educated at the Universities of Adelaide, Toronto and Cambridge, John Keane is Professor of Politics at the University of Sydney and at the Wissenschaftszentrum Berlin (WZB). In 1989 he founded the Centre for the Study of Democracy (CSD) in London. In recent years, he has held the Karl Deutsch Professorship in Berlin, co-directed a large-scale European Commission-funded project on the future of civil society and citizenship, and served as a Fellow of the London-based think tank the Institute for Public Policy Research (IPPR). He recently held a Major Research Fellowship awarded by the Leverhulme Trust and is a Fellow of the Fudan Institute for Advanced Study in Social Sciences in Shanghai. During his many years of residence in Britain, The Times ranked him as one of the country's leading political thinkers and writers whose work has 'world-wide importance'. 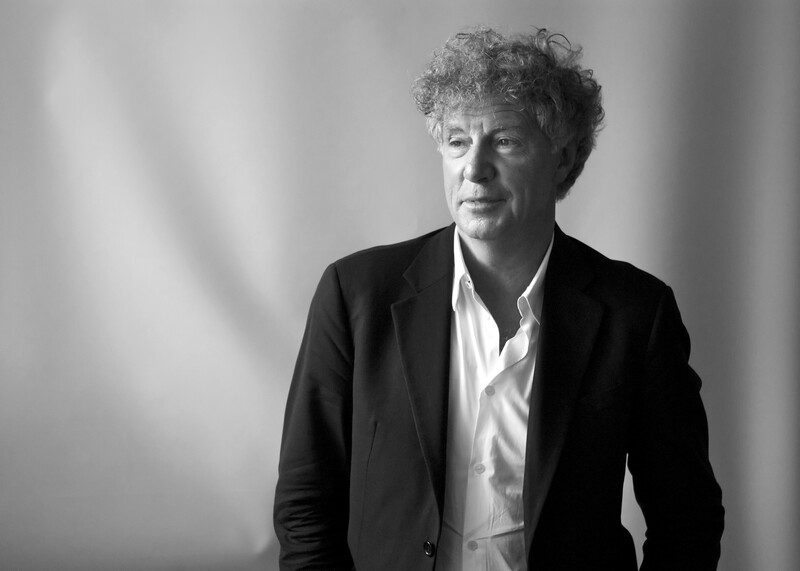 The Australian Broadcasting Commission recently described him as 'one of the great intellectual exports from Australia'. His current research interests include China and the future of global institutions; the twenty-first century enemies of democracy; fear and violence; public life, power and freedom of communication in the digital age; religion and the history of secularism; philosophies of language and history; the origins and future of representative government; and the history and politics of Islam. He wrote the timeline for the new Museum of Australian Democracy. A consultant to the United Nations and the Evolution of Global Values project at the University of Leiden and a recent member of the American-based Institutions of Democracy Commission, he recently published The Life and Death of Democracy - the first full-scale history of democracy for over a century and the subject of considerable media and scholarly attention around the world.